Welcome to the AP psychology page. This page is directed towards those studying or thinking about studying AP-psychology. However, the information links and resources showcased here will also be of use to anybody interested in psychology, as well as parents and educators who want to find out more about this particular study option. 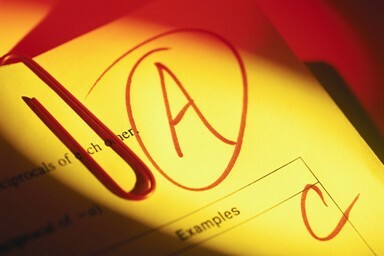 AP stands for Advanced Placement and an Advanced Placement program offers high school students the opportunity to undertake a college level course of study. The driving force behind AP programs has been the College Board, which for over 50 years has partnered with a growing number of academic institutions. The College Board notes that today "AP is accepted by more than 3,600 colleges and universities worldwide for college credit, advanced placement, or both on the basis of successful AP Exam grades. This includes over 90 percent of four-year institutions in the United States." Psychology is one of more than 30 avilable AP subjects. Each year, more than 2 million students take AP exams for college credit or advanced standing. The following information is taken from the official College Board course description. The Advanced Placement Program offers a course and exam in psychology to qualified students who wish to complete studies in secondary school equivalent to an introductory college course in psychology. The exam presumes at least one semester of college-level preparation, as is described in this book. The AP-Psychology course is designed to introduce students to the systematic and scientific study of the behavior and mental processes of human beings and other animals. Students are exposed to the psychological facts, principles, and phenomena associated with each of the major subfields within psychology. They also learn about the ethics and methods psychologists use in their science and practice. 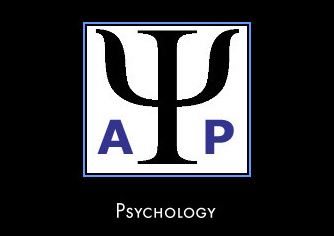 Click Here to read the course description of AP-Psychology in full. The definitive AP Psychology Information Website. Click Here To Visit AP-Psychology Course Home Page. 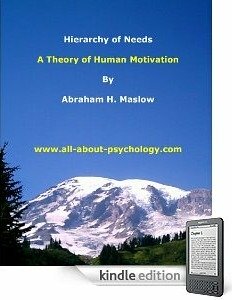 Lots of great AP-Psychology resources here. Click Here The Visit The AP-Psychology Commune Homepage.